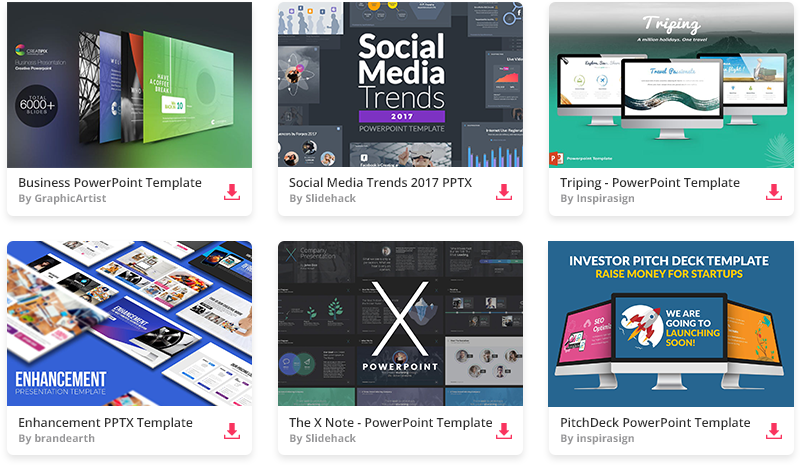 A simple, elegant and useful gallery slides pack for Keynote application. You need to show some images in your Keynote presentation, but lack the design skils to do that? Just grab this free gallery theme and rearrange the pictures if neccessary. Put your own images and have them nicely blend into any Keynote presentation.